Epic Game’s latest update for Fornite is celebrating Valentine’s Day by giving players the opportunity to earn a free Season 8 Battle Pass. 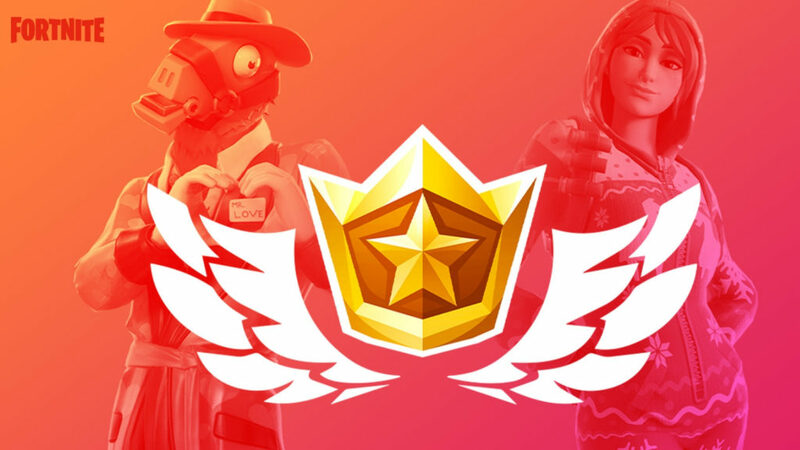 “Starting with the v7.40 release, complete 13 free Overtime Challenges by February 27 to receive the upcoming Season 8 Battle Pass for FREE!” the company announced on its website. If you already own a Battle Pass, you’ll be awarded with new outfit styles for completing the Overtime Challenges. Usually, a Battle Pass cost 950 in-game V-bucks.